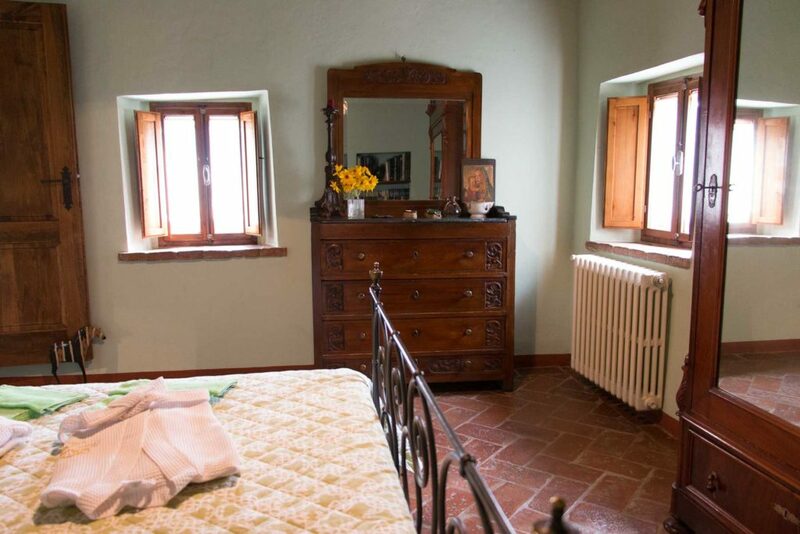 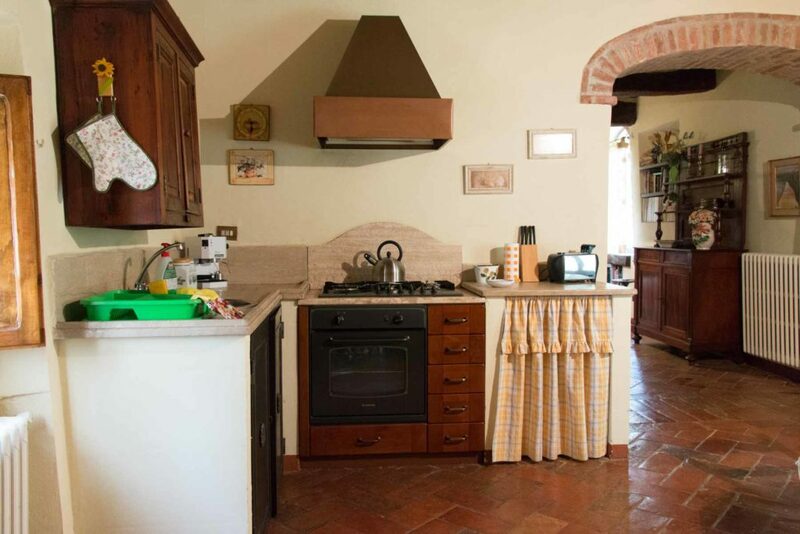 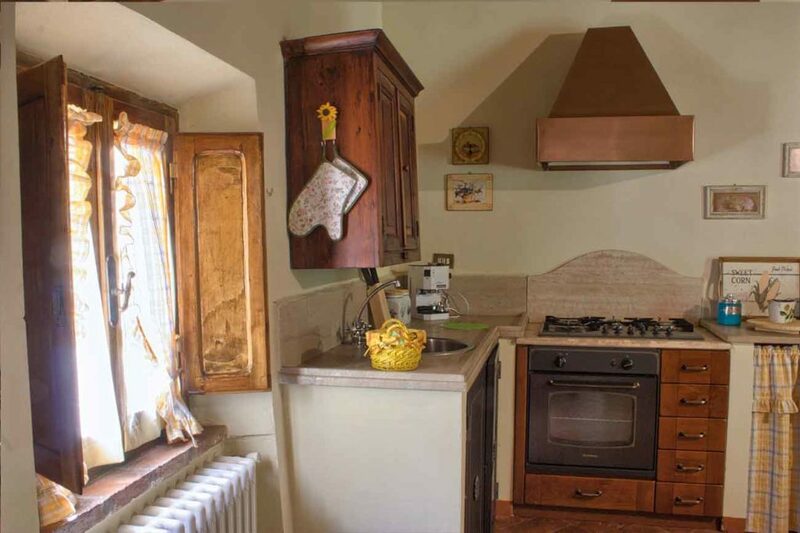 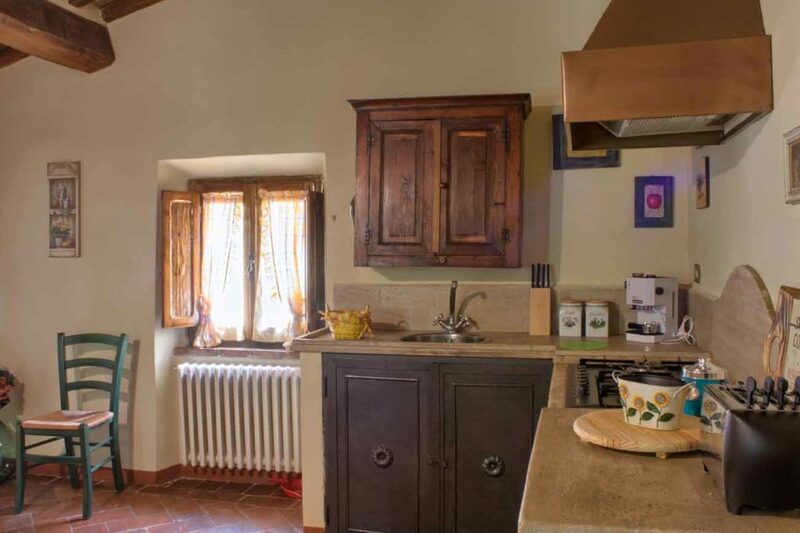 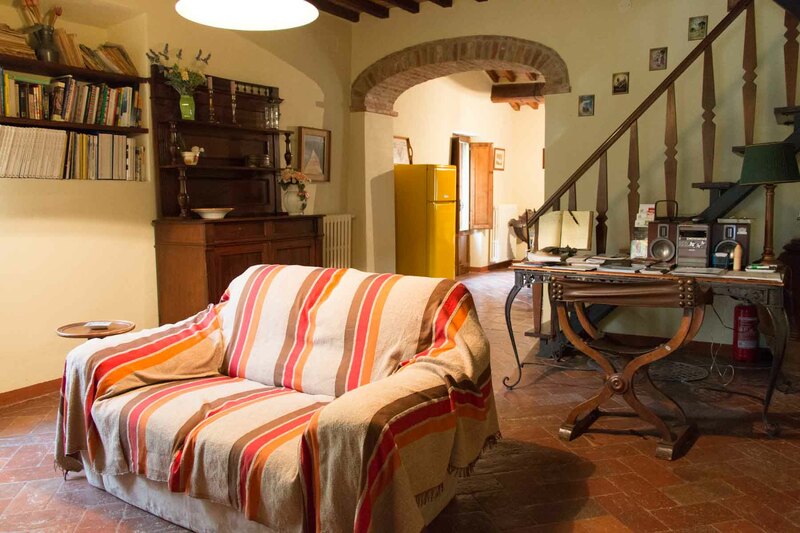 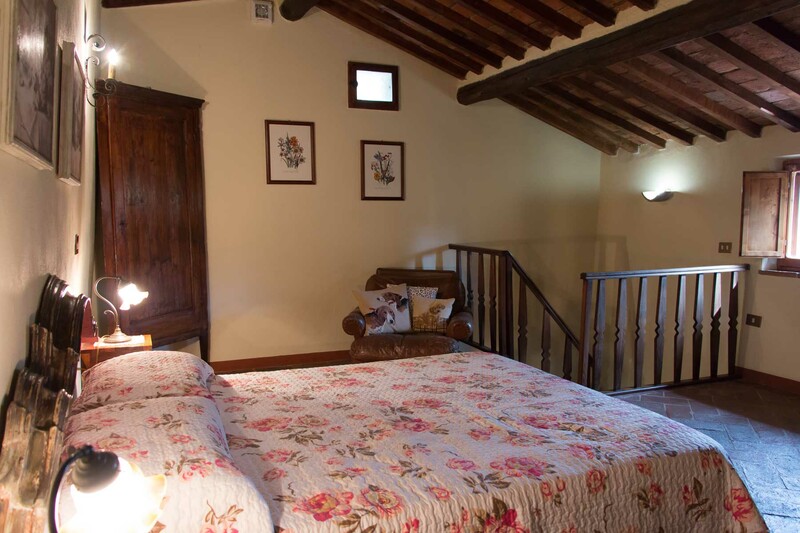 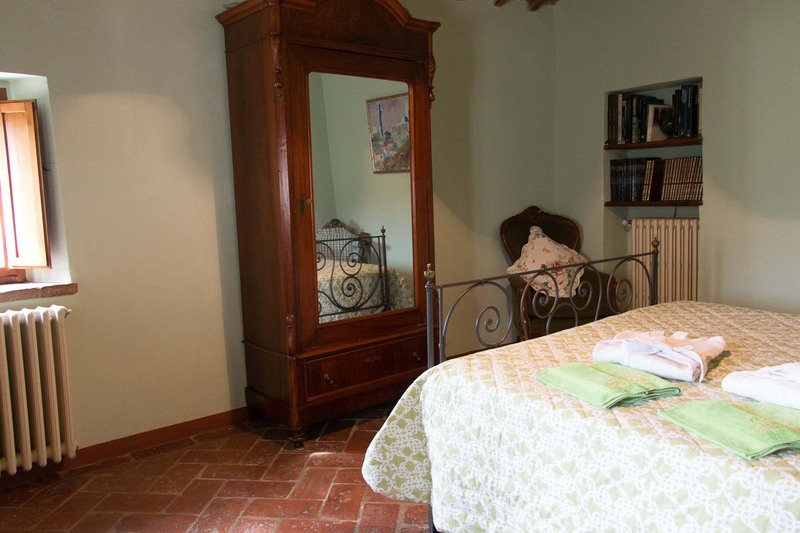 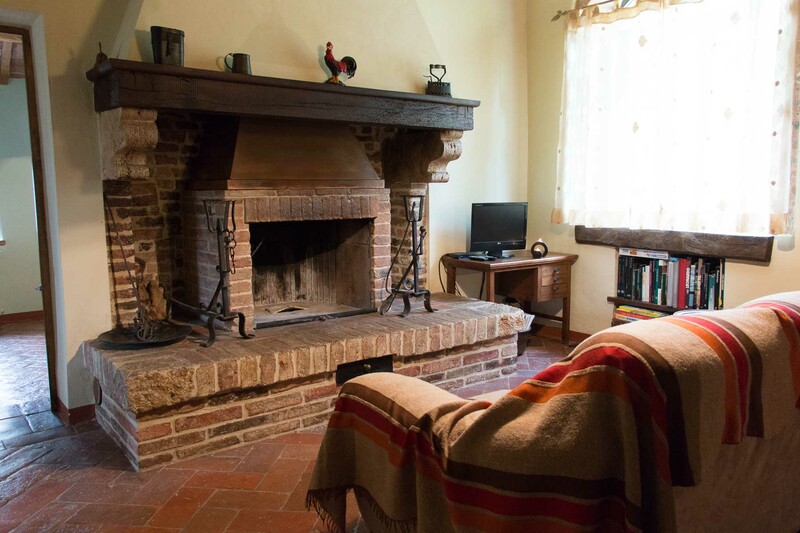 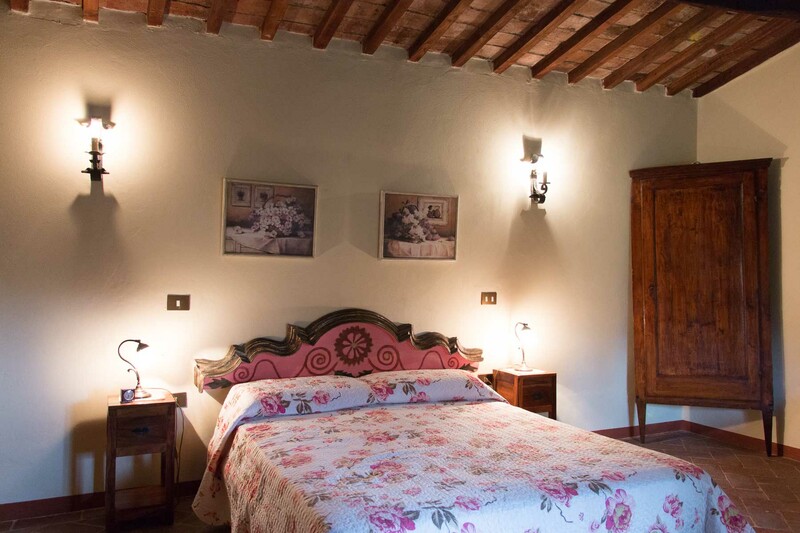 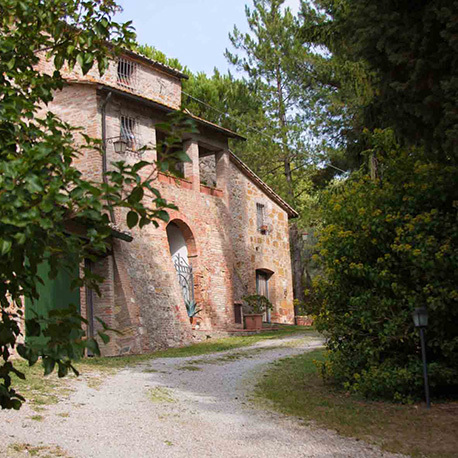 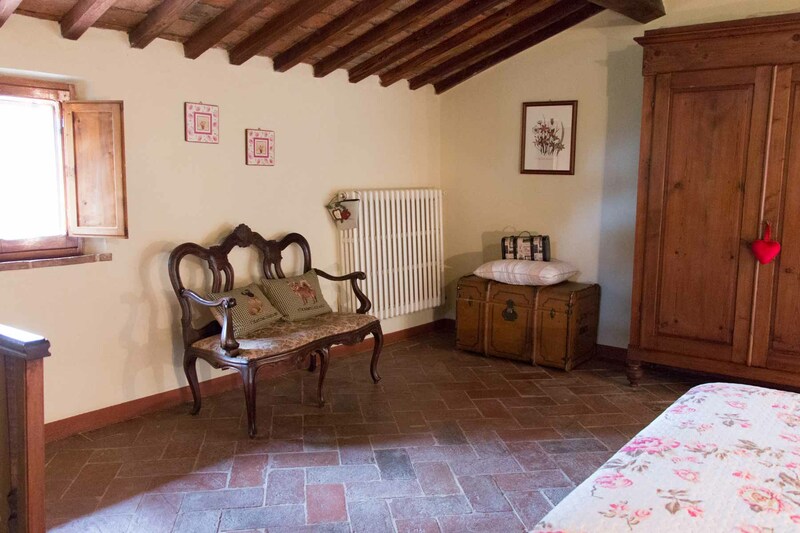 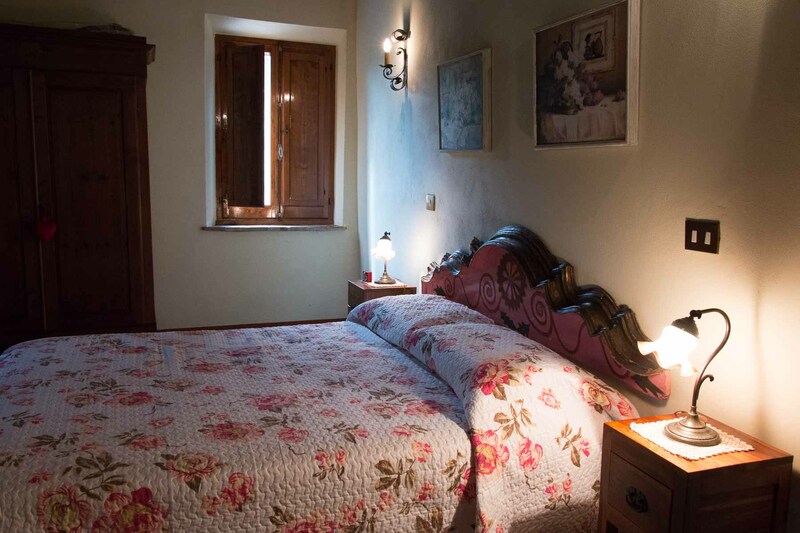 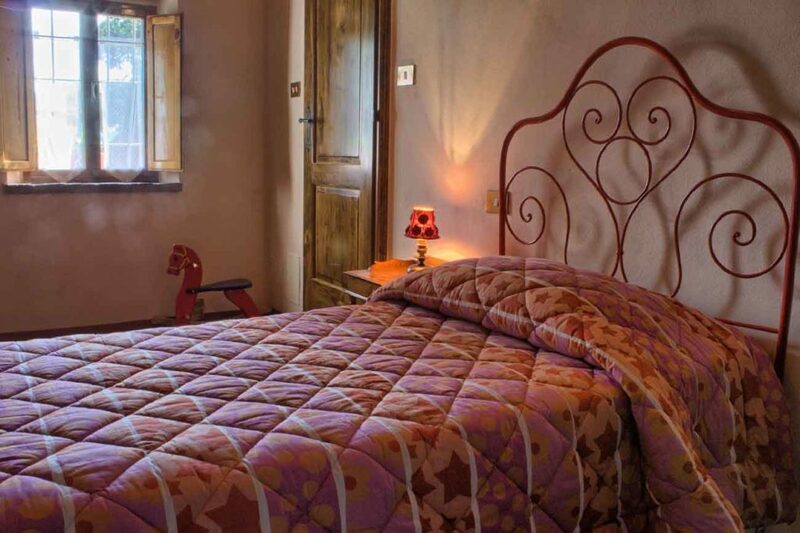 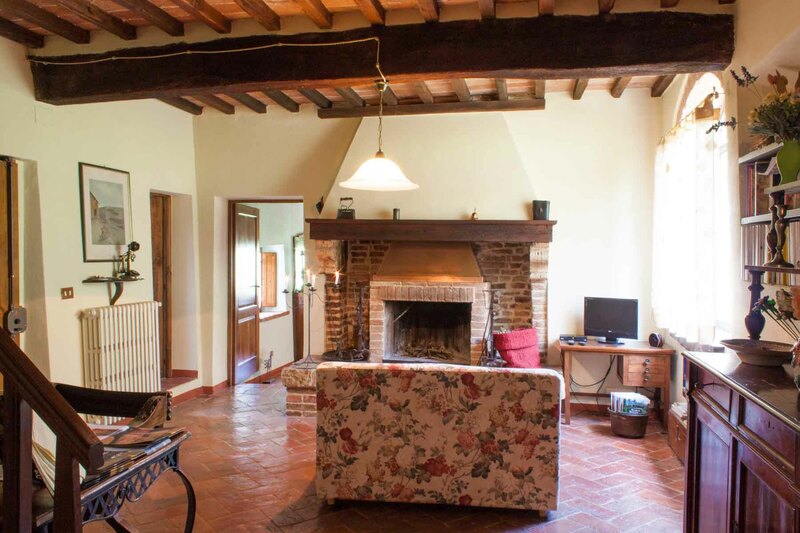 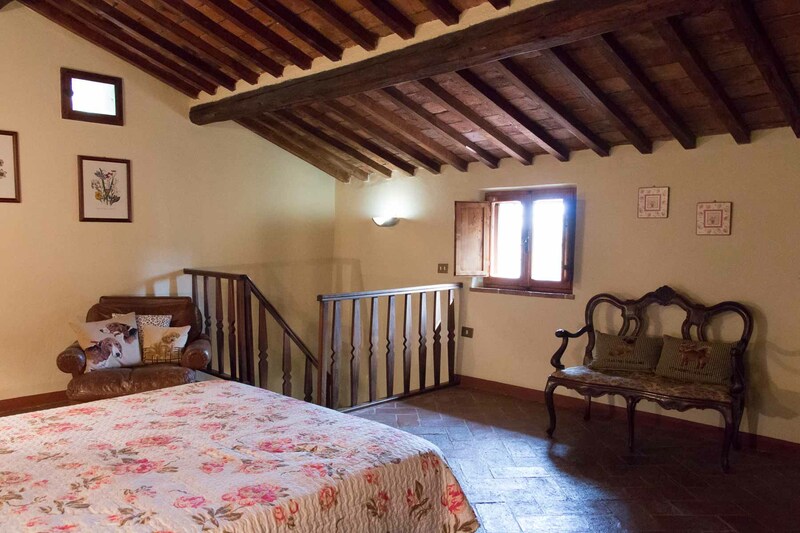 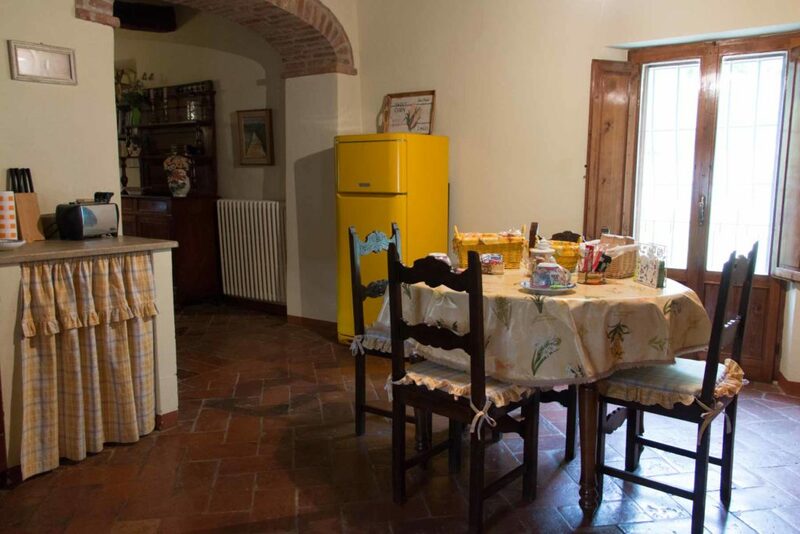 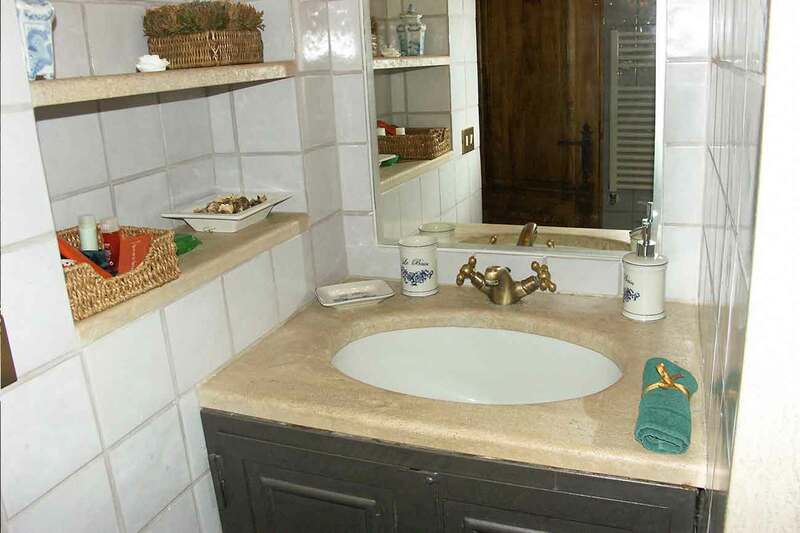 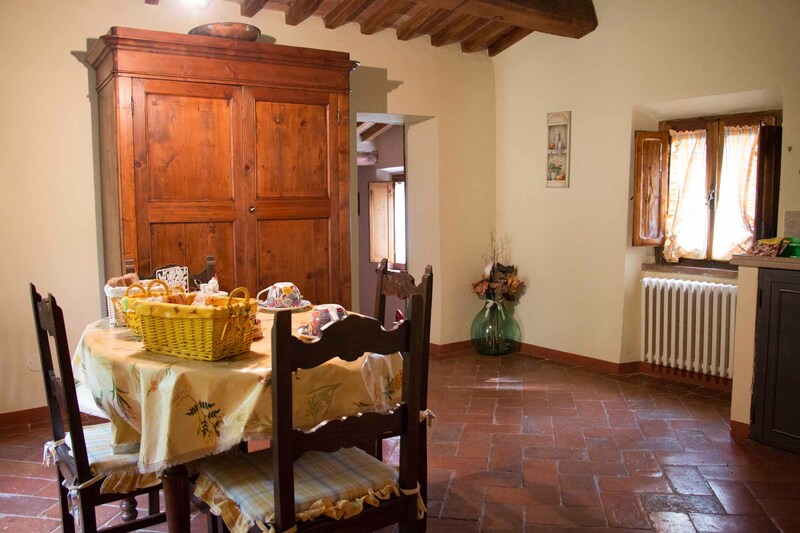 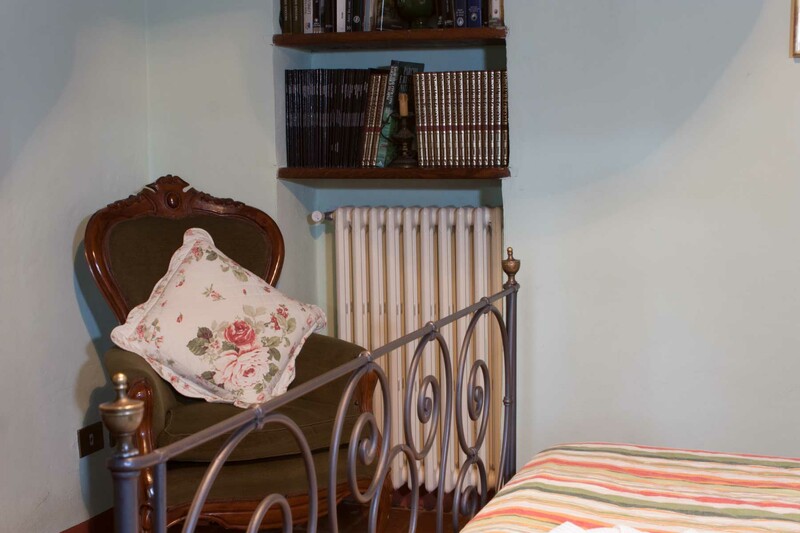 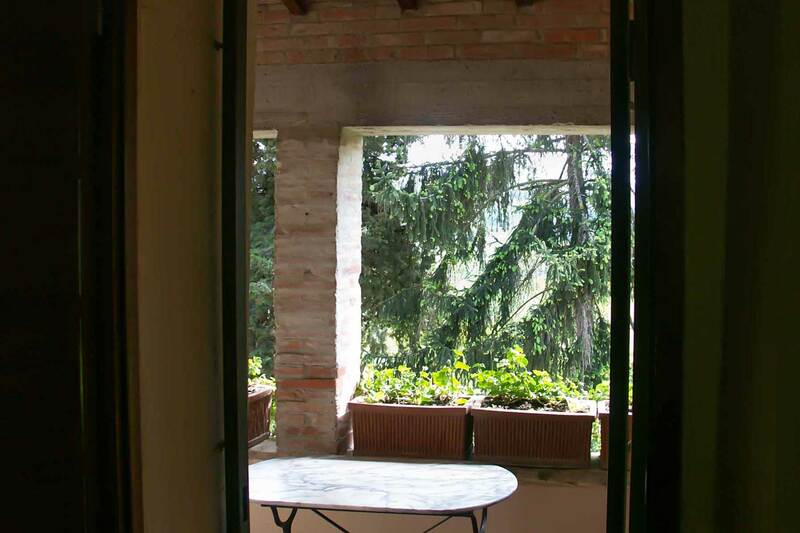 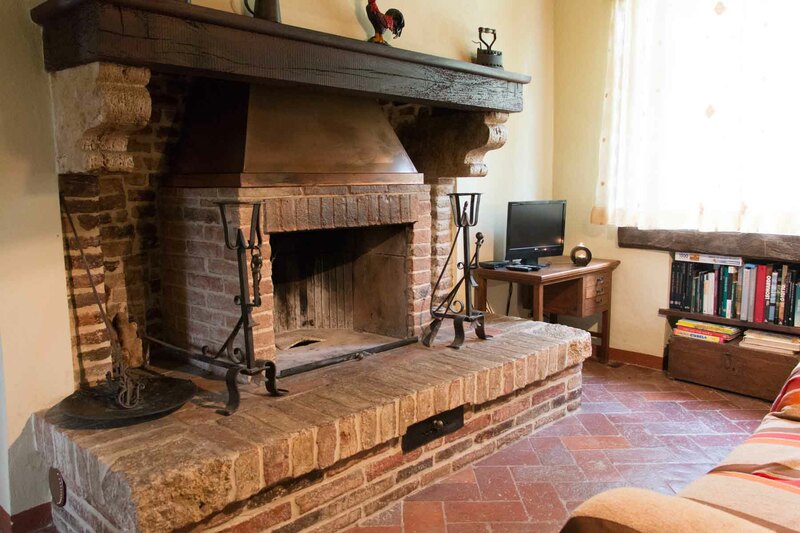 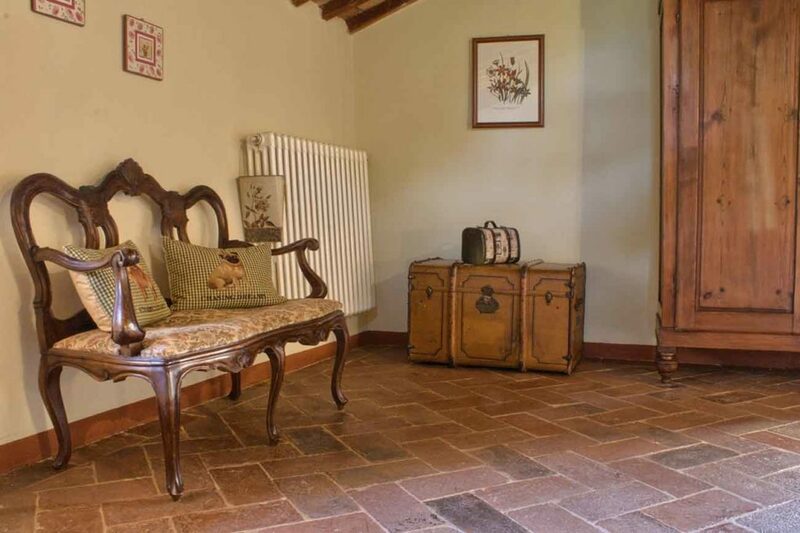 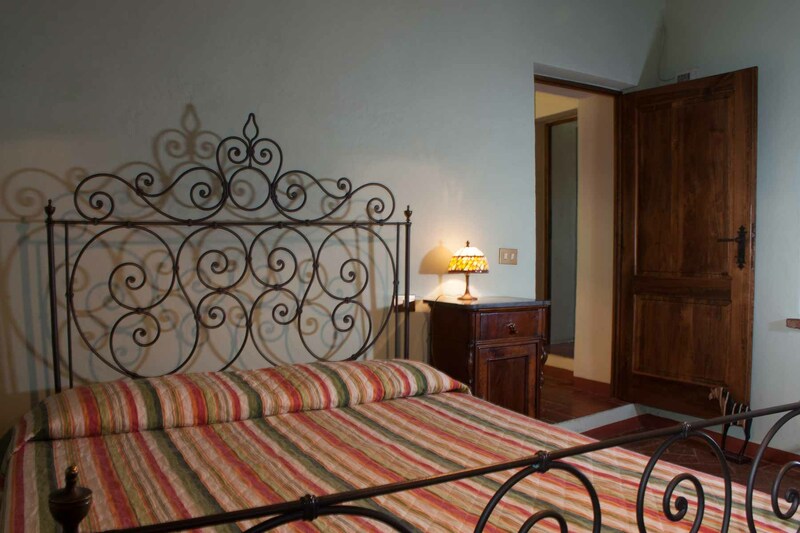 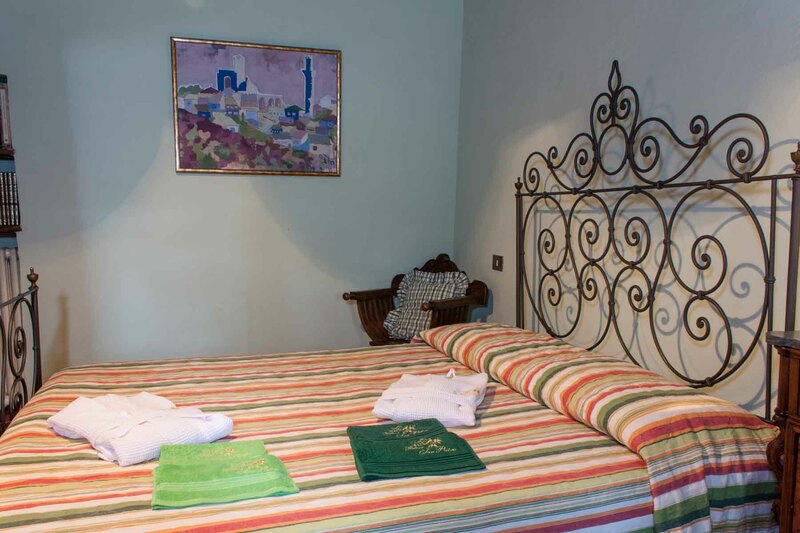 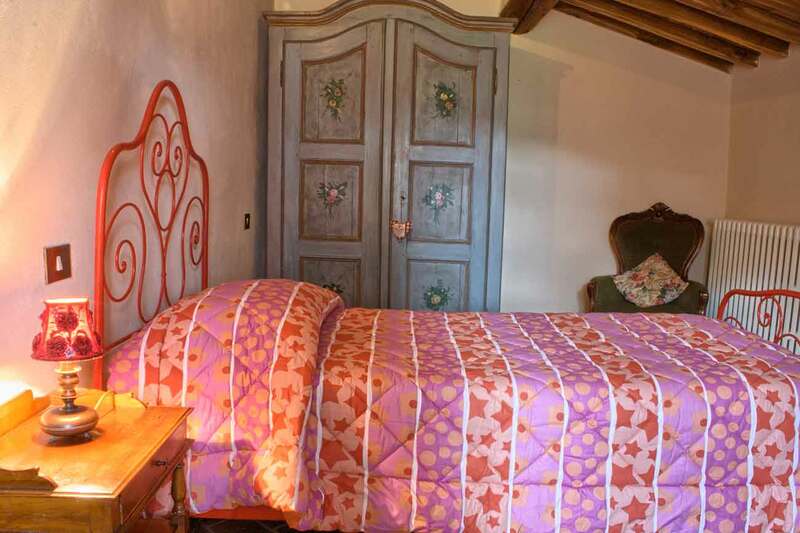 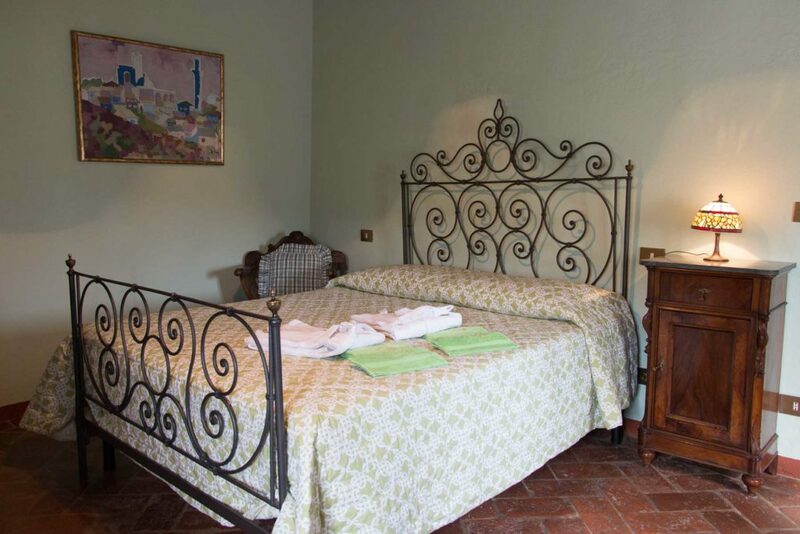 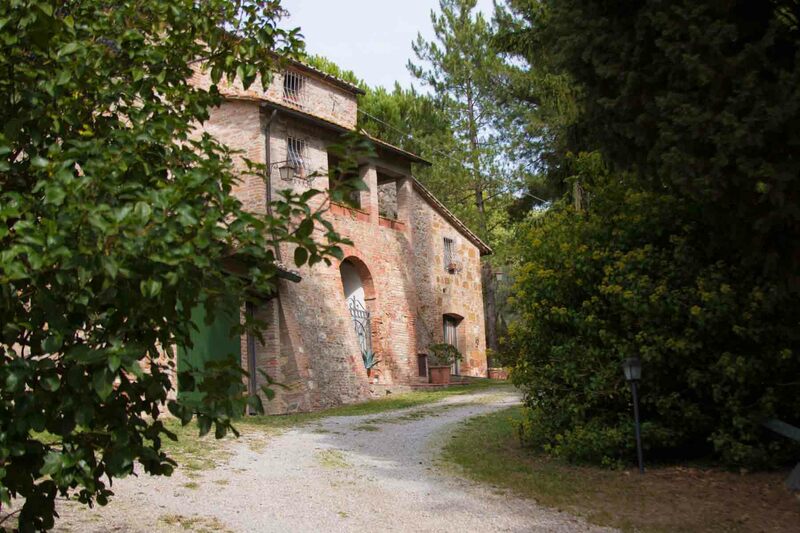 Inside the building there is a cozy apartment in perfect Tuscan style with exposed beams of about 120 square meters consisting of two double bedrooms (one located in the spacious and panoramic attic), a single bedroom, a bathroom with shower, a large living room with a beautiful fireplace and a dining room with a well equipped kitchen. 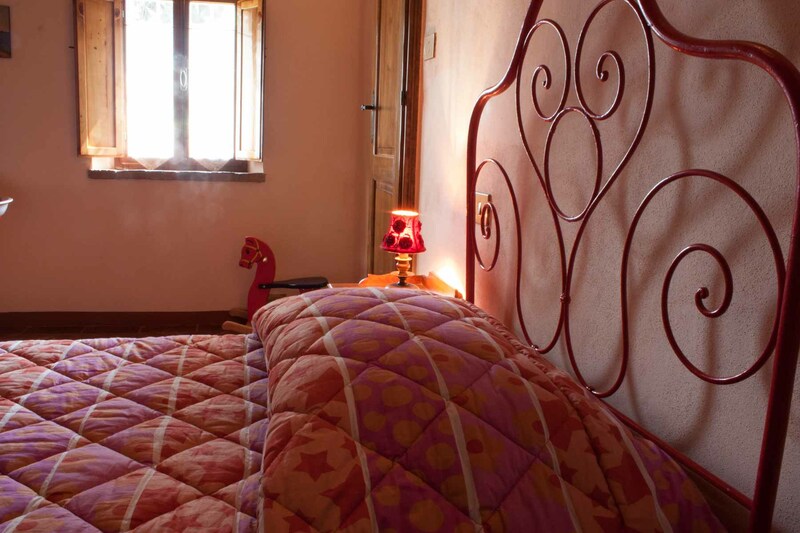 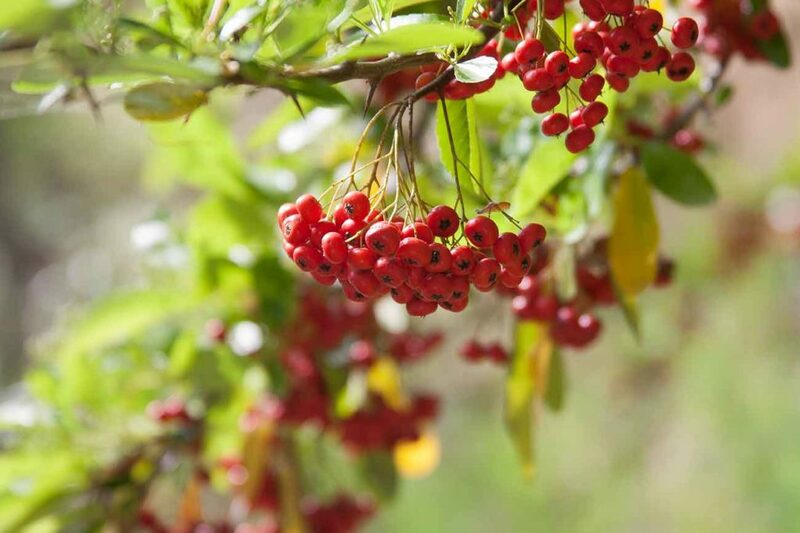 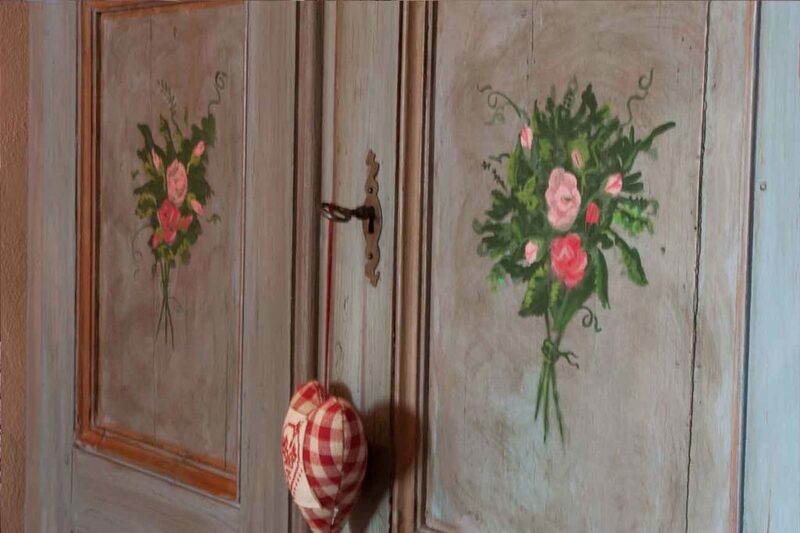 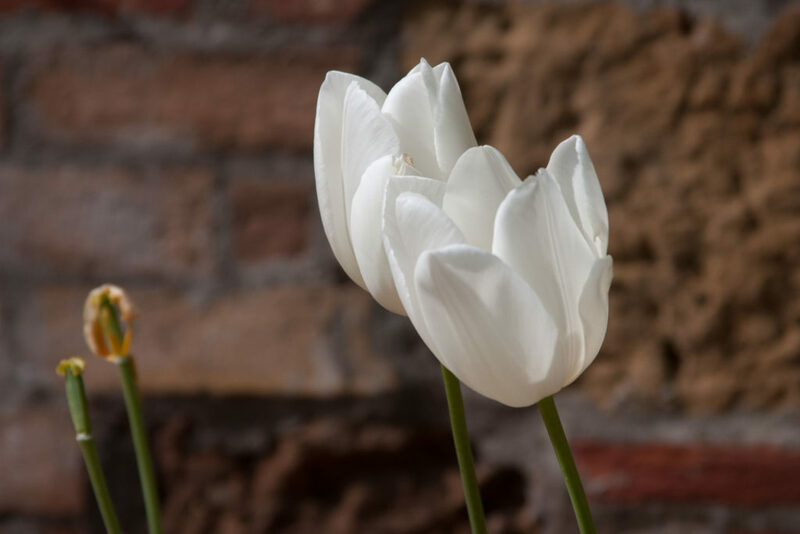 What makes unique every holiday at Podere San Pietro, is the absolute privacy that guests can enjoy …. 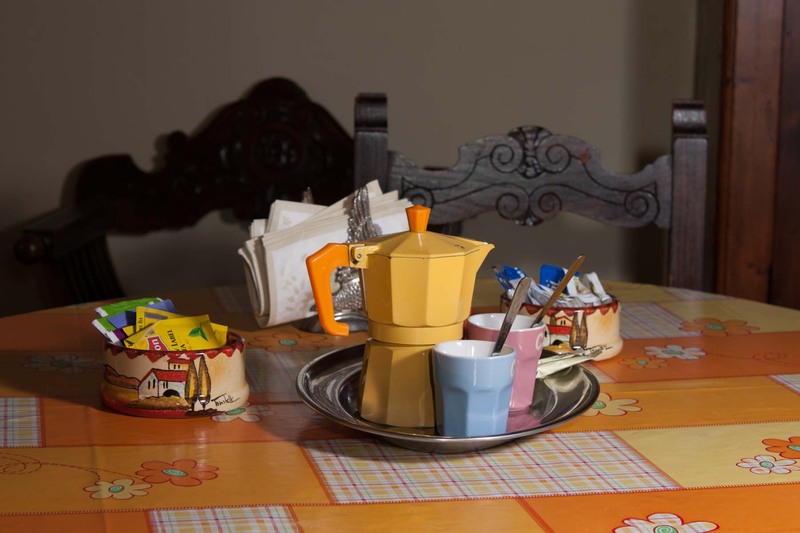 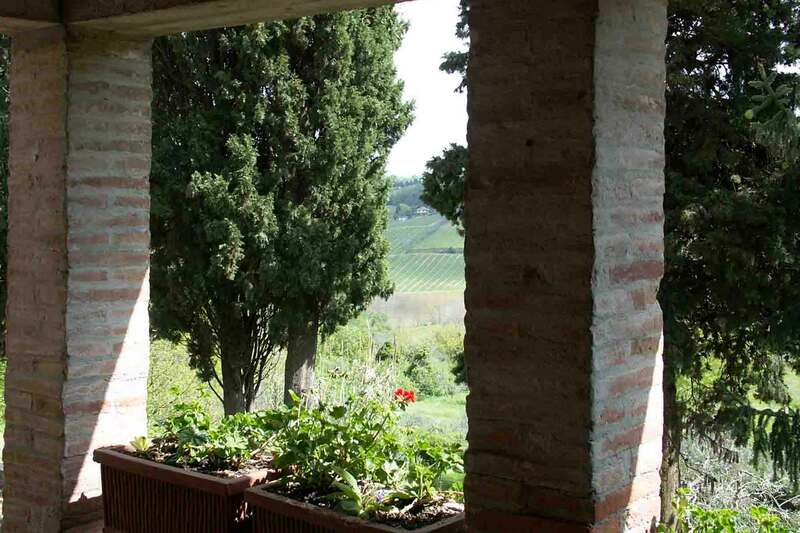 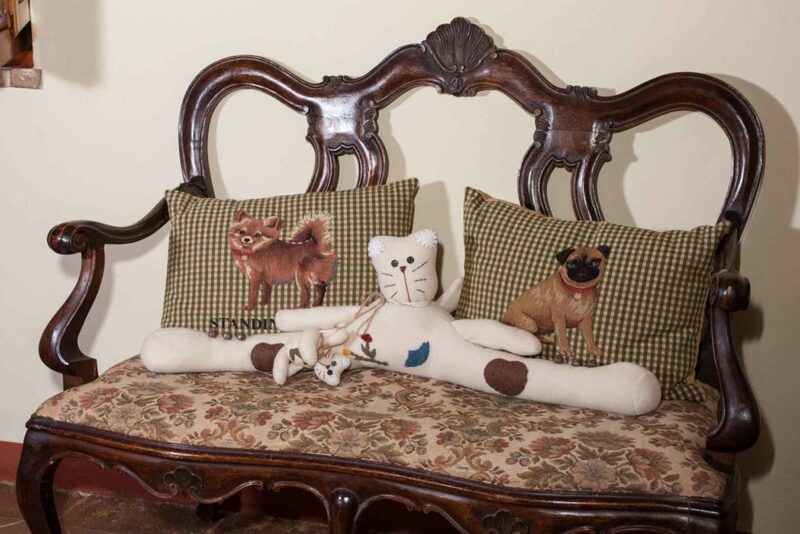 at Podere San Pietro Country Villa there aren’t other guests or spaces you have to share with other people. 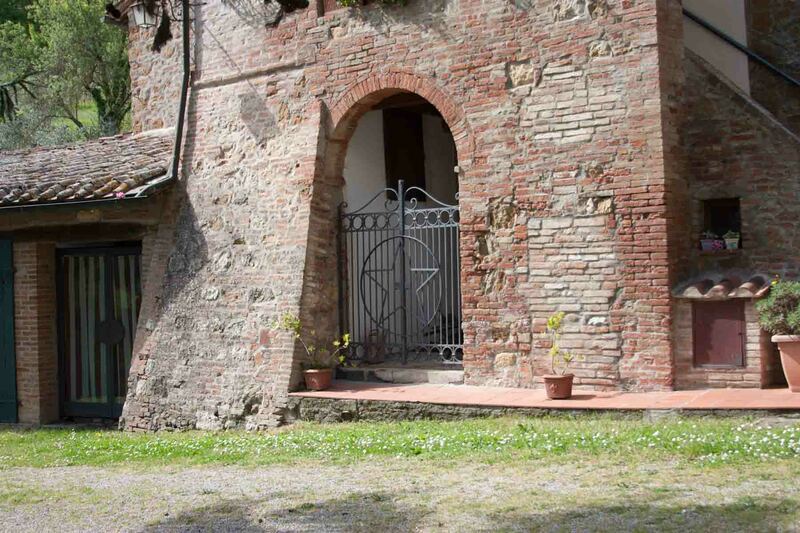 During your holiday, you will be the only ones to have the keys of the entrance gate to the property. A sense of freedom, hard to imagine. 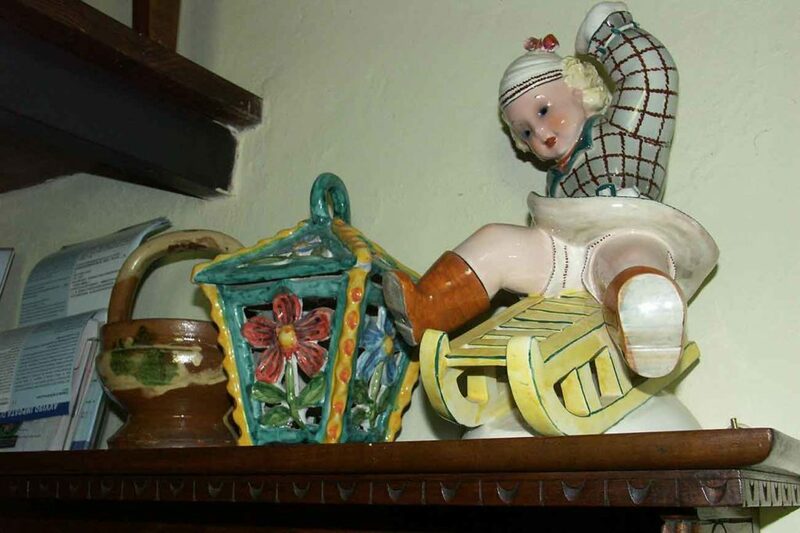 If you have kids, you won’t have to worry about their noises, if you don’t, you’ll be sure not to find any. 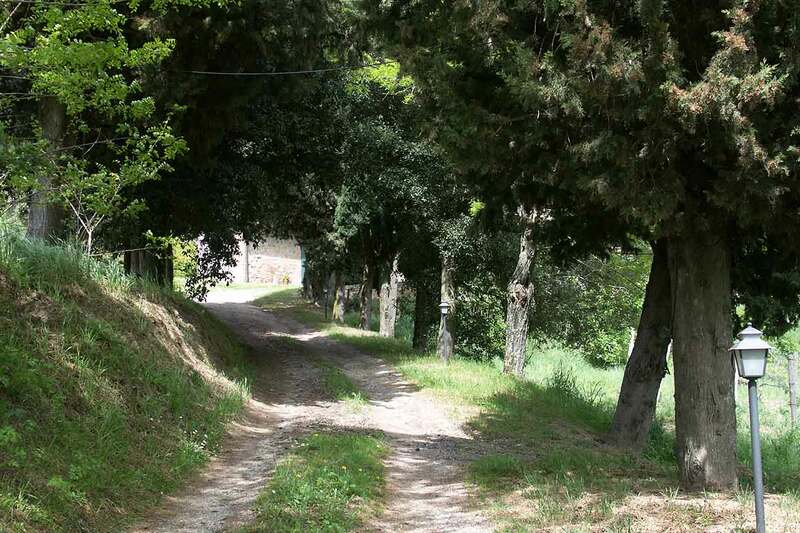 Nobody will tell you where to park your car, you’ll be free to leave it wherever you wish, since it’s impossible it’ll be bothering someone else. 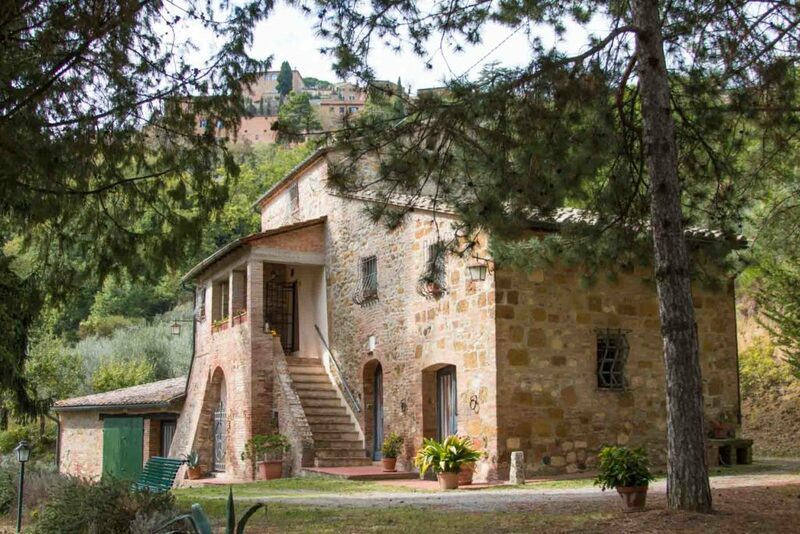 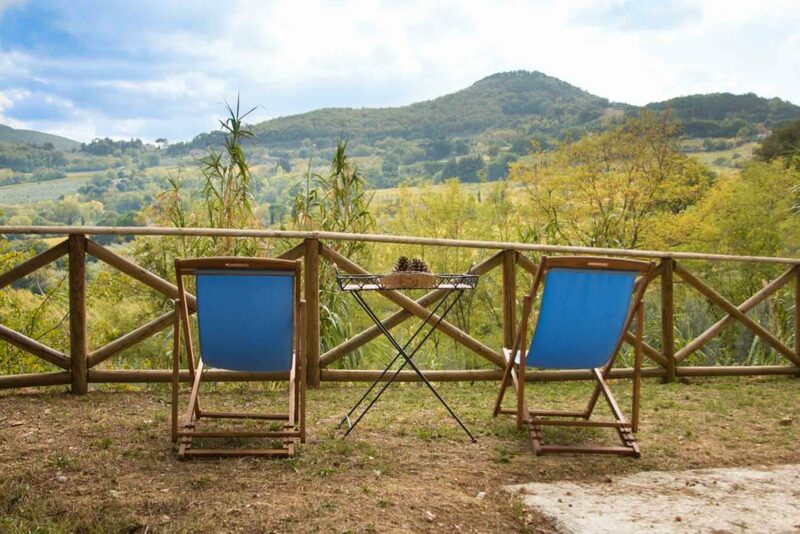 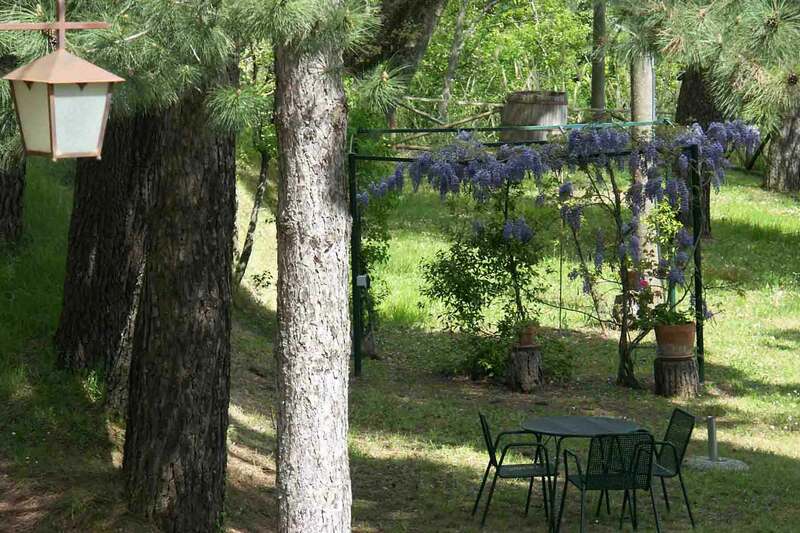 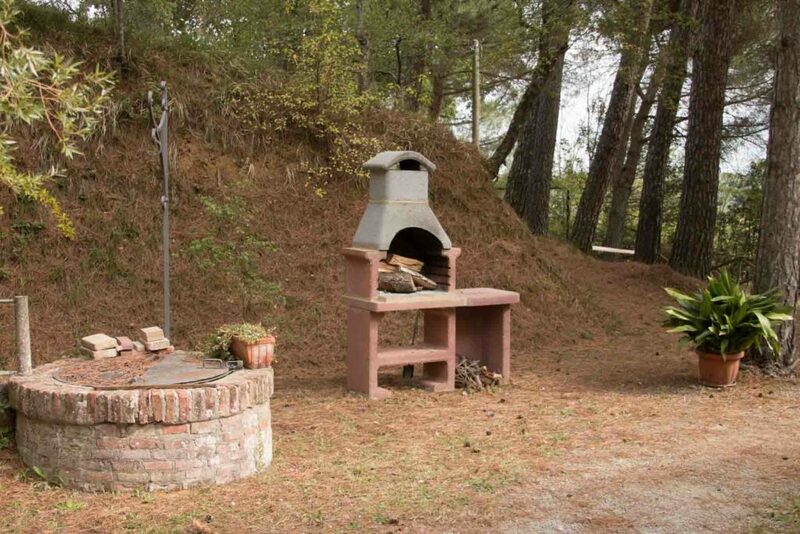 Around the farmhouse there are four hectares with vineyards and olive trees, ample green spaces where you can use the barbecue facilities at guests’ disposal and scenic driveway with cypress trees. 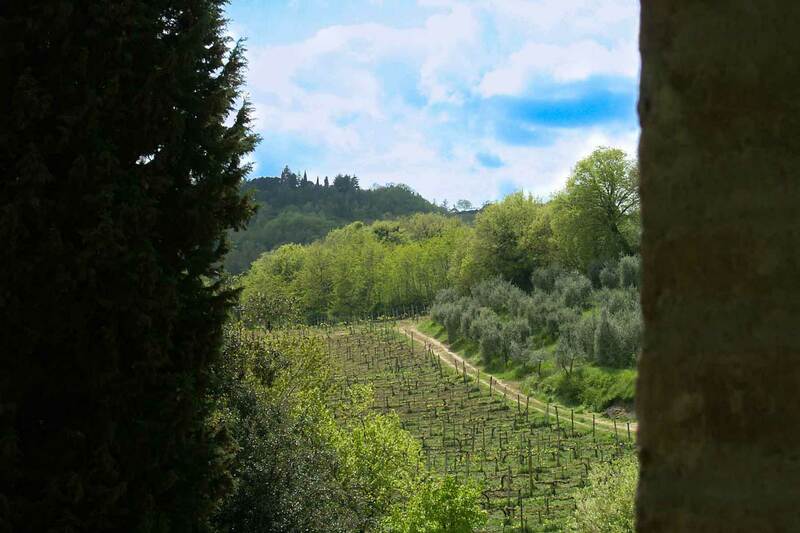 And if this wasn’t enough: the historical center of Montepulciano is exactly 1000 meters away!